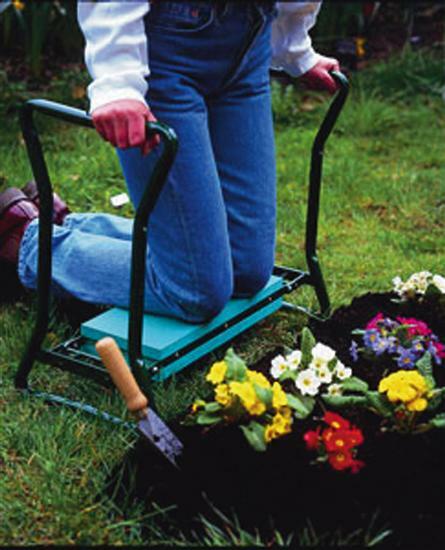 And for those jobs where you need a little height - just turn the Kneeler over for a comfy seat or handy step. Folds flat in seconds for easy storage. 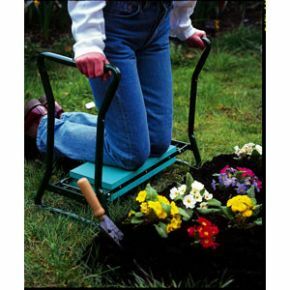 Ideal for gardens, DIY jobs, etc. 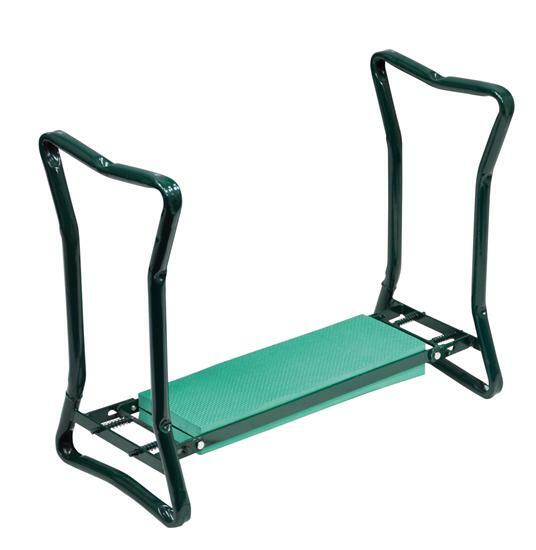 Excellent kneeler/seat. 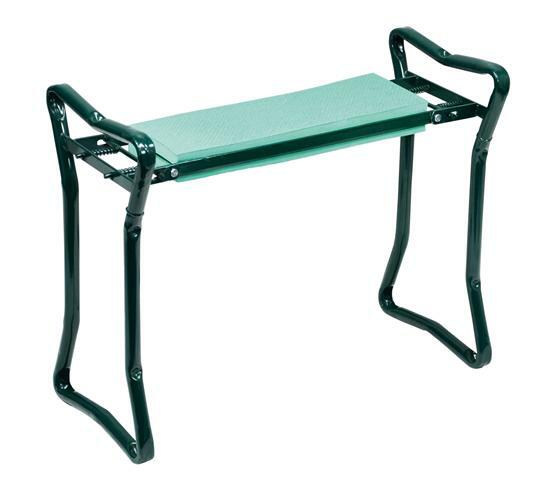 Sturdy, easy to fold down to store and to open up, comfortable to kneel on. Side supports are at just the right height to assist in standing up. Well packaged. Very good value. Would recommend.